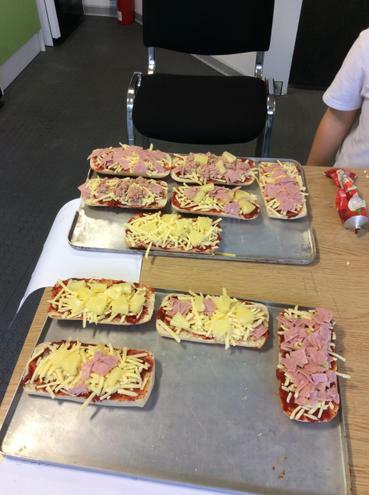 In this session the children enjoyed making healthy pizza baguettes . 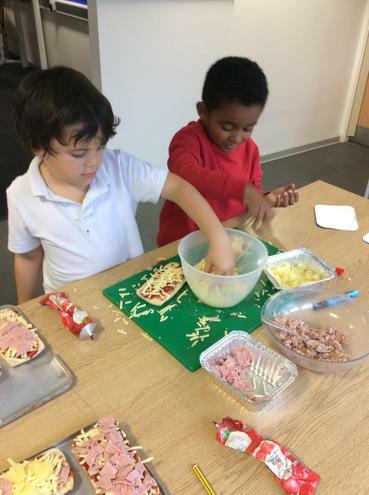 Today we looked at the healthy triangle, we thought about the foods we liked to eat and where they would go, then had a go at making our own to see if we are eating the right foods and what could we change to eat more healthy. 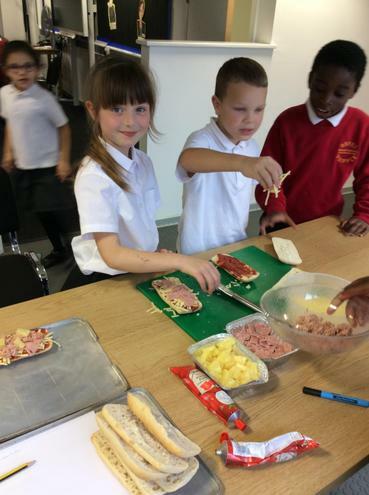 Welcome back to a new topic team, Healthy food and living. We are going to be looking at how we can live a healthy lifestyle through looking after our bodies and eating well. To kick it off we have looked at the healthy eating triangle and played a quiz to see what we already knew.